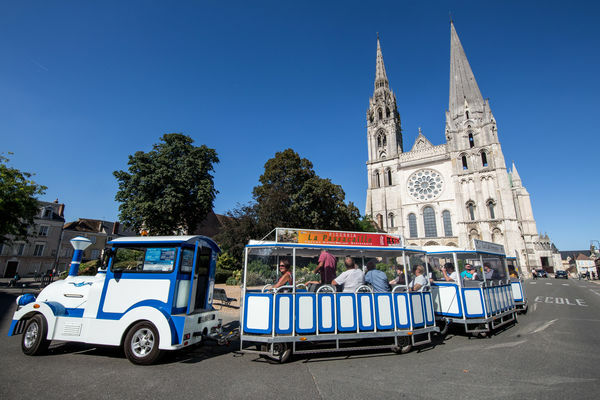 Visit the streets of Chartres without getting tired - it's possible on the tourist train which winds its way discreetly through the streets of the old town with commentaries on its riches, mysteries and anecdotes. 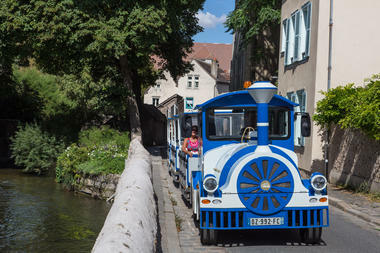 35-minute guided tour. 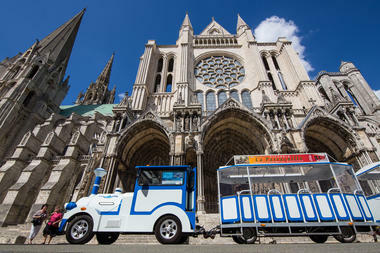 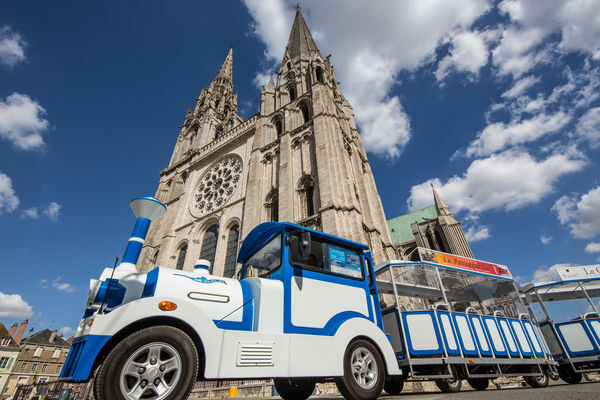 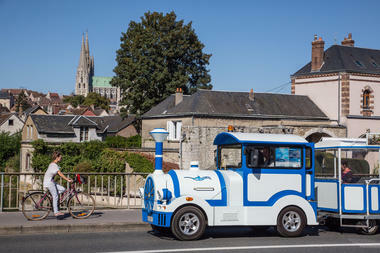 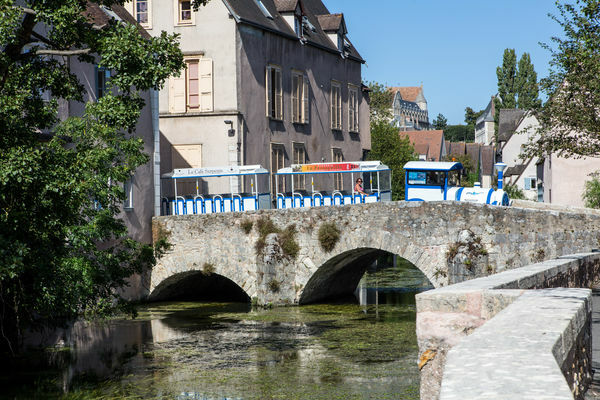 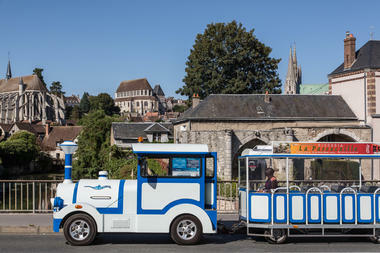 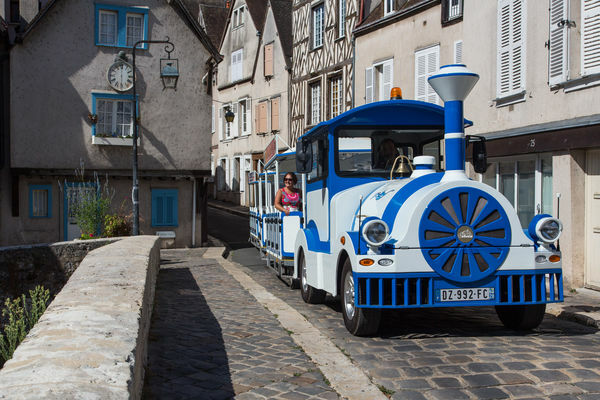 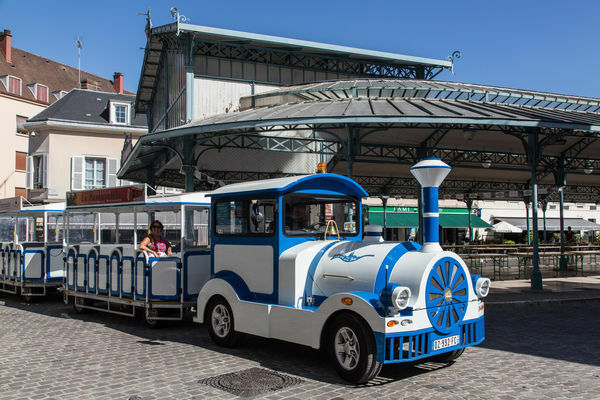 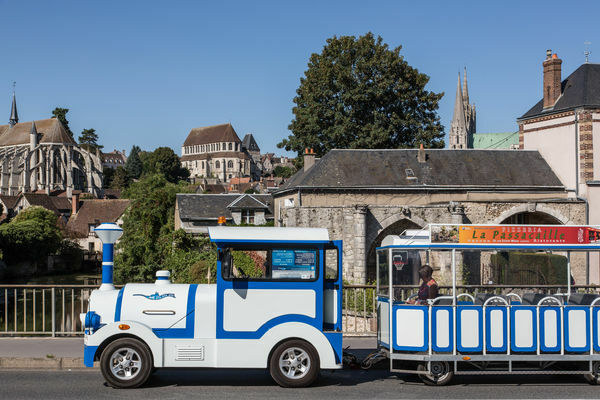 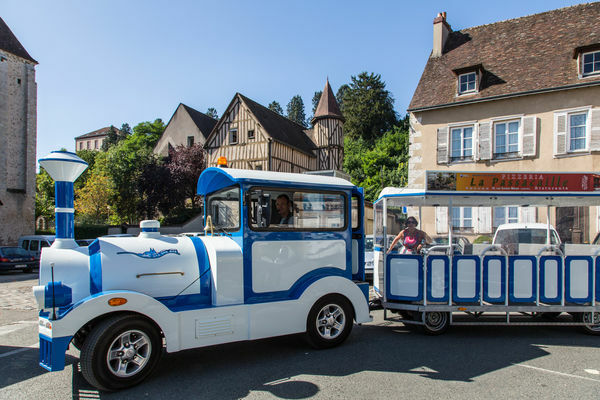 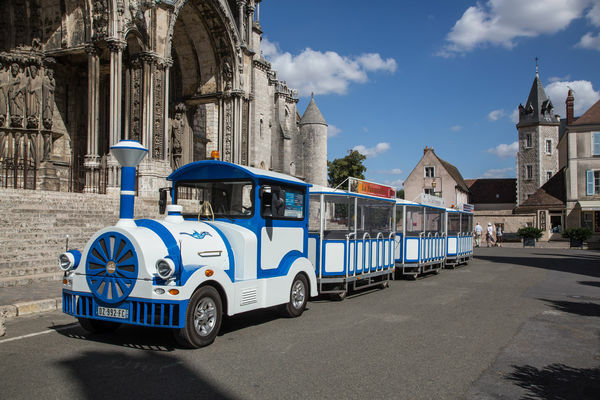 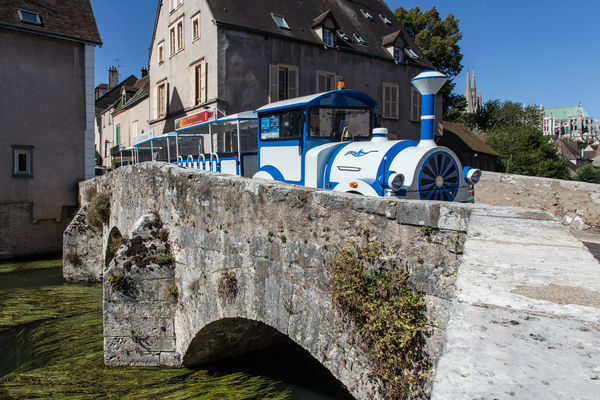 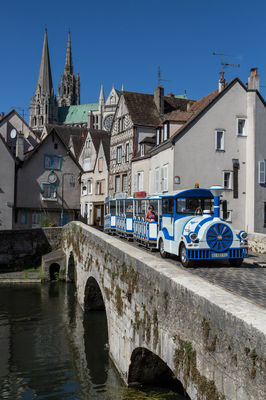 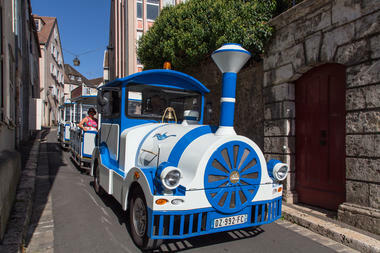 On board the little train, let us tell you the history of the old town of Chartres, and meander through the picturesque streets which bear the names of jobs which used to be carried out along the river. Without tiring, you'll admire the religious architectural gems. 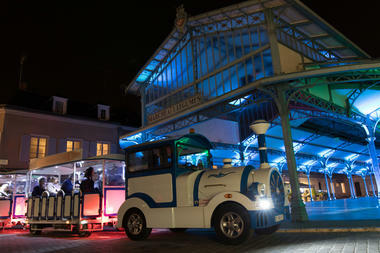 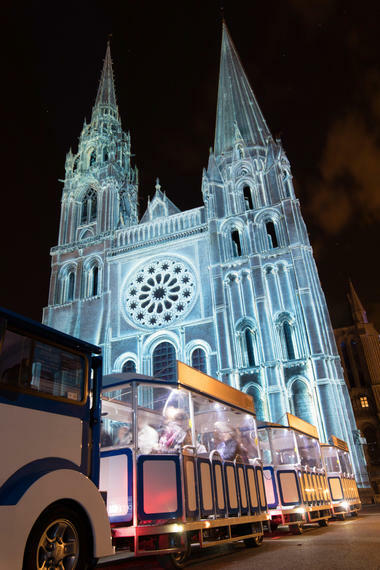 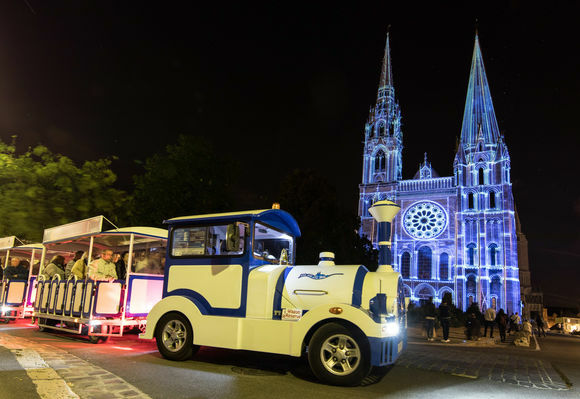 The Petit Chart'train also proposes a night-time tour, during the light festival in Chartres, where you'll be able to admire the different sites, lit-up for the occasions. 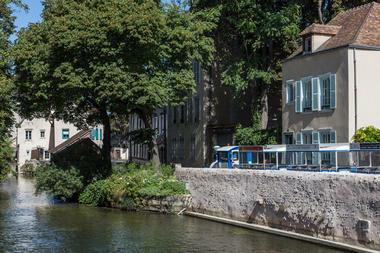 Please book in advance for groups. Tours available is several languages. 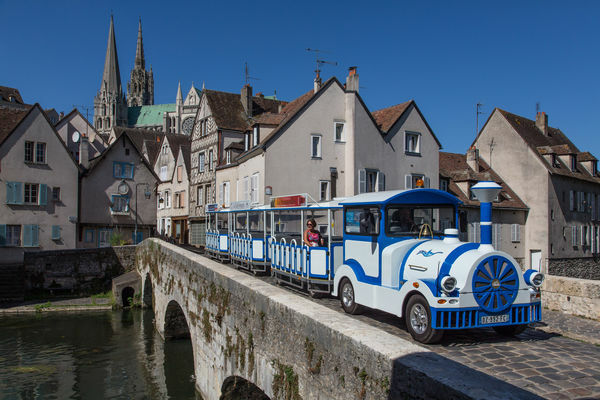 Tous les jours * Visit the streets of Chartres without getting tired - it's possible on the tourist train which winds its way discreetly through the streets of the old town with commentaries on its riches, mysteries and anecdotes.